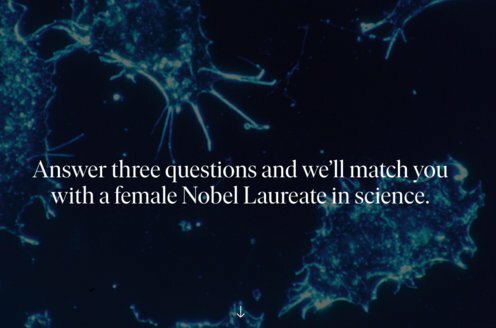 Prize motivation: "for his invention of the polymerase chain reaction (PCR) method." An organism's genome is stored inside DNA molecules, but analyzing this genetic information requires quite a large amount of DNA. 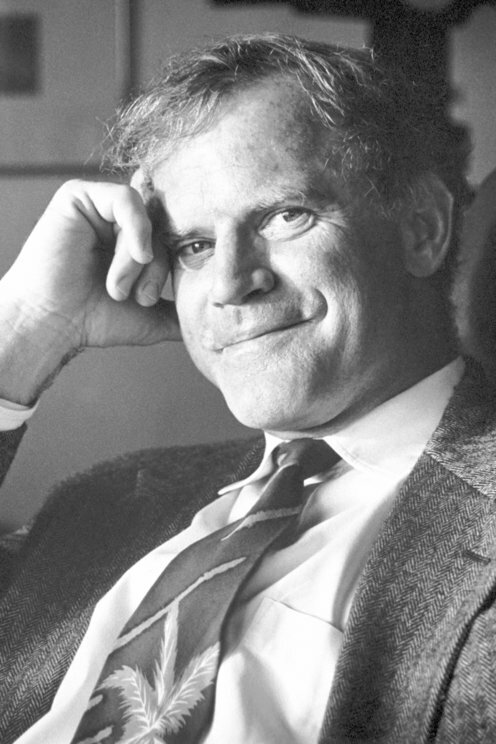 In 1985, Kary Mullis invented the process known as polymerase chain reaction (PCR), in which a small amount of DNA can be copied in large quantities over a short period of time. By applying heat, the DNA molecule's two strands are separated and the DNA building blocks that have been added are bonded to each strand. With the help of the enzyme DNA polymerase, new DNA chains are formed and the process can then be repeated. PCR has been of major importance in both medical research and forensic science.